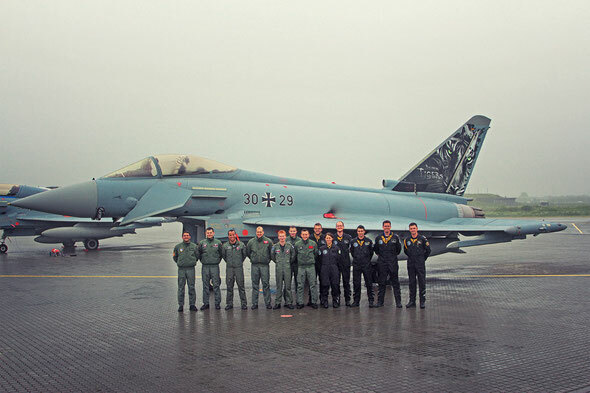 The First Participants of Tigermeet 2013 Ørland - Norway with Eurofighter Typhoon, are back at their Homebase in JG74 Neuburg. 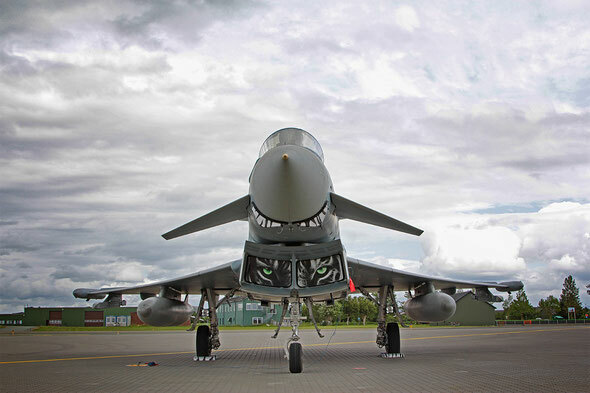 All three Eurofighter left the Mainbase at Monday. 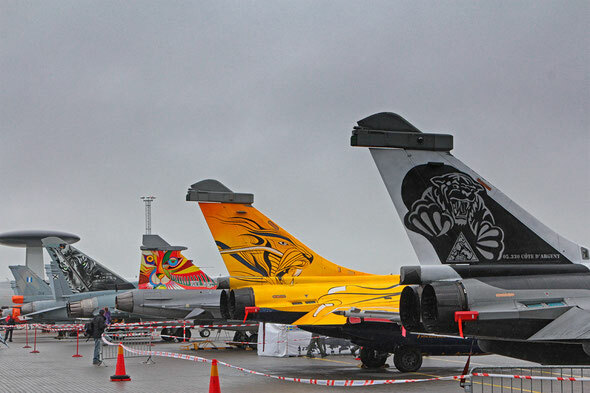 It was a great experience and a big honor for all of us to be now a probationary member of the NATO Tigers. We would like to thank all Nations for their support and kindness especially the soldiers of the Norwegean Main Base Ørland. Thank you and see you next year in Germany! I am genuinely grateful to the holder of this site who has shared this wonderful post at at this place. I do not even know the way I ended up right here, but I believed this submit was once great. I don't know who you are but definitely you are going to a famous blogger in case you aren't already. Cheers! I am really loving the theme/design of your site. Do you ever run into any web browser compatibility problems? A few of my blog audience have complained about my blog not working correctly in Explorer but looks great in Opera. Do you have any tips to help fix this issue?